Dalai Lama dreams: here is looking at you kid! 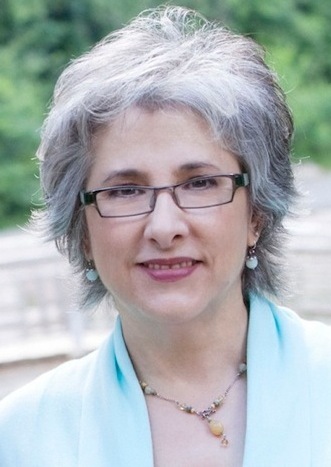 Today Mindfunda's guest is blogger Patti Allen. In this blog she shares with Mindfunda she talks about how people in dreams reflect aspects of your own personality. I know Patti Allen as a gifted dreamer, a good writer who combines inner wisdom with straightforward actions. That always gives her that touch of extra magic when it comes to dreams and spirituality. “In 2002 through to the present, I started dreaming about the Dalai Lama. It wasn’t a stellar number of dreams—only five—and none of them were precognitive nor giving me information about my relationship with His Holiness or anyone like him, yet they piqued my curiosity and inspired me to dig deeper into the role of people in our dreams. I’ve discovered that I have an inner Dream Investigator who loves to solve mysteries and these characters are most often showing me parts of my Self that it’s time to get to know, own and integrate into my conscious awareness. This is not a simple question. It helps to determine if the dream and the characters are giving you information about a relationship or situation in waking life or if the dream is largely symbolic and the people in your dream are showing you aspects of your Self. Often it is both/and, not either/or, as every dream can have multiple layers of meaning for the dreamer. In some cases, the dream can be precognitive. You may find yourself in waking life face to face with the people in your dream in the same way the dream actually unfolded! 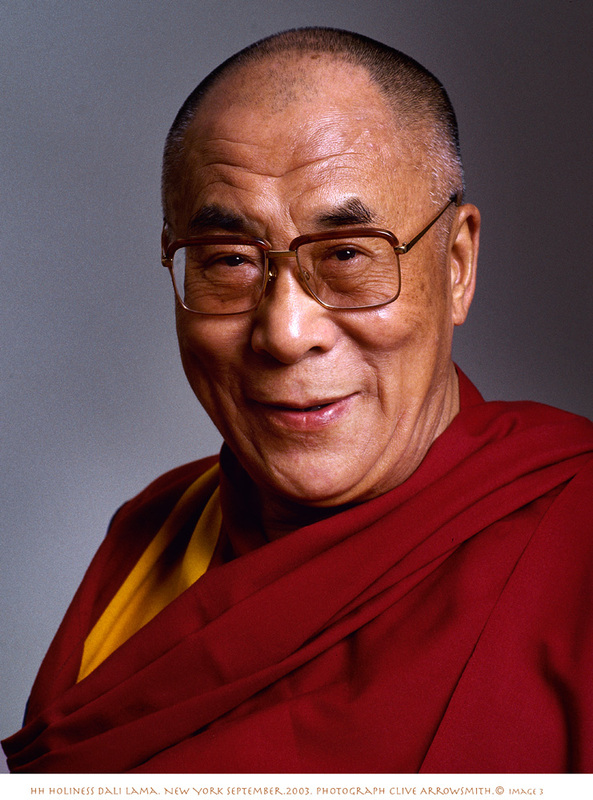 In this dream, I found myself grappling with the layers of symbolism with the character of the Dalai Lama. What is the holy man or the leader in me? How much “light” or enlightenment is just right? Do I adjust the blinds or would I rather stay in the dark? Who are the “biker or gang-types” in me? What is my need to keep them quiet telling me? What is the offering in my life or what am I being offered? In an intuitive or precognitive possibility, at the time of the dream I had no idea that there really is a butter and flour offering in the Tibetan tradition called “Torma”, which are “figures or shapes, some conical, made mostly of flour and butter used in tantric rituals or as offerings in Tibetan Buddhism.” -Wikipedia] And finally, and importantly, why am I always serving or attending to the needs of others? In other Dalai Lama dreams, H.H. is wearing jeans and smoking after blessing my home, being asked questions about when he goes to the bathroom and when he prays, what souvenir should I buy or whether I can serve pork to his wife! So with these mysterious characters in our dreams, what is the best way to approach them? Wearing my best “Dream Investigator” Fedora, I first look for clues in this way (with apologies to Casablanca fans!). The Dalai Lama goes Casablanca style. Four questions to sharpen your inner detective tools. Play it, Sam: When you can’t quite get a handle on any associations in a way that resonates for you, imagine you are the person in question in your dream, and speak from their perspective. Tell us about yourself. “I am…” Playing the part of the characters in your dream will draw out your own associations. Soon you’ll be humming As Time Goes By. Here’s Looking at You Kid: Is the character telling you about a relationship or situation in your life or is the dream about a part of you? Take all the time you need to explore the usual suspects and situations in your life, and let your emotions guide the way. Sometimes, we too quickly rush to make associations and if nothing or no one in our life is a perfect match, we swiftly discard the connections. But taking the time to look with our emotions will often have us taking a second look. As you explore your associations, watch for yours body sensation as clues. You may have a physical or energetic reaction to the character and your associations that will tell you when you find your dream treasure, that juicy “aha” moment. You may know “in your gut” what the people in your dream represent. Louie, I think this is the beginning of a beautiful friendship: Once the connection is made between your life and your dream people, befriending them is a great way to begin to integrate their messages. Treat them as honoured visitors and dialogue with them. Invite their energy or point of view into your life. Begin to own their place and value in your conscious awareness. 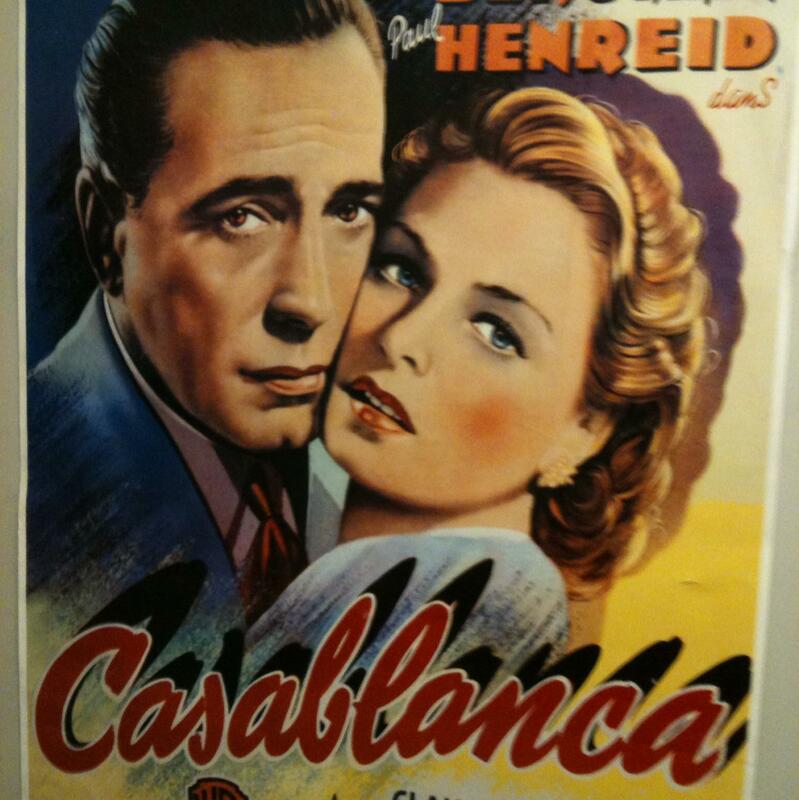 In Casablanca, Rick and Louise start out as enemies…or at best “frenemies” and by the end of the movie, they were going off together to fight in the Resistance. When it comes to dream messages, resistance will often be met with more dreams, both recurring dreams and nightmares, until we pay attention. These dreams and the characters in them can become beautiful friends, when we take the time to get to know these diverse aspects of Self”. Dalai Lama: here is looking at you kid! Patti Allen has a rich background in the healing arts, education, and public speaking on the topic of dreams and has been facilitating dream groups for 18 years. As a Dream Teacher, Blogger at www.pattiallen.com, Mentor and Coach, Patti helps people use their dreams to access their inner wisdom, creativity and problem-solving abilities. You can contact her by writing to: patti@pattiallen.com. Please sign up for my YouTube channel to enjoy all the beautiful Mindfunda interviews with inspiring people. People like Jean Benedict Raffa, Anne Baring, Connie Kaplan, Ralph Metzner and Stanley Krippner. I will be uploading an interview with P.H Awater about near desth experiences very soon so be sure to sign up!